In another chapter of the tumultuous goings-on within Google, one of Alphabet's shareholders is suing the company, on behalf of itself, over the payouts given to Google executives who were accused of sexual misconduct. 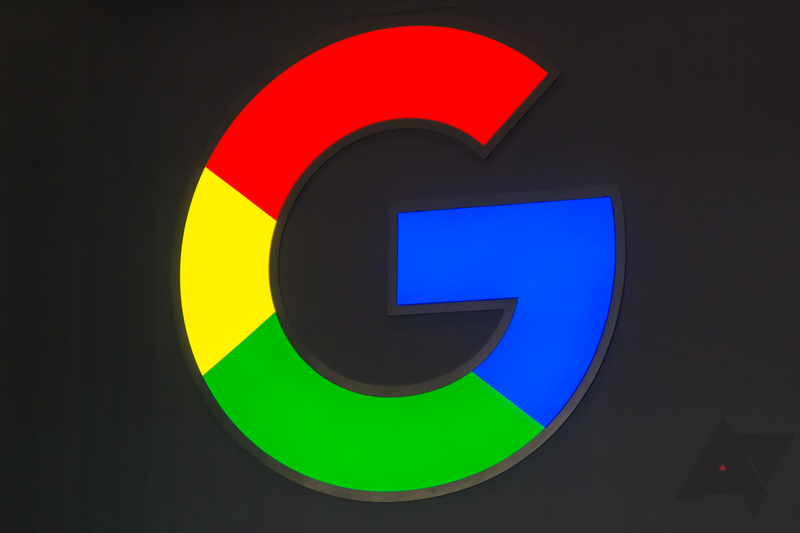 Filed yesterday in the San Mateo Superior Court, shareholder James Martin states in his complaint that the reason for the suit is, in short, that Google breached its fiduciary duties to shareholders. 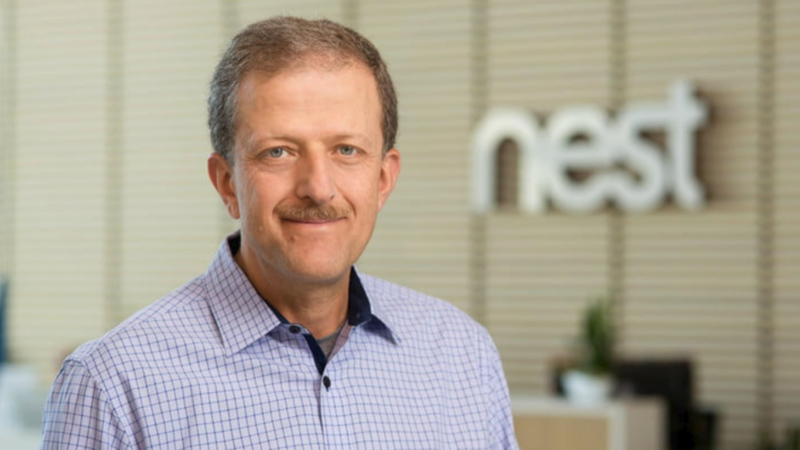 This means that by giving these payouts to those executives whose sexual harassment allegations were considered credible (instead of disciplining them appropriately), Google showed it was more interested in protecting its public image than it was securing its investors' rights and managing the company and its assets appropriately. As part of Google's big 2015 reorganization, many of the divisions tucked away inside Google became their own companies under the Alphabet umbrella. For example, the Google X's self-driving car project became Waymo. Now, two more wacky former Google projects are getting the same opportunity. 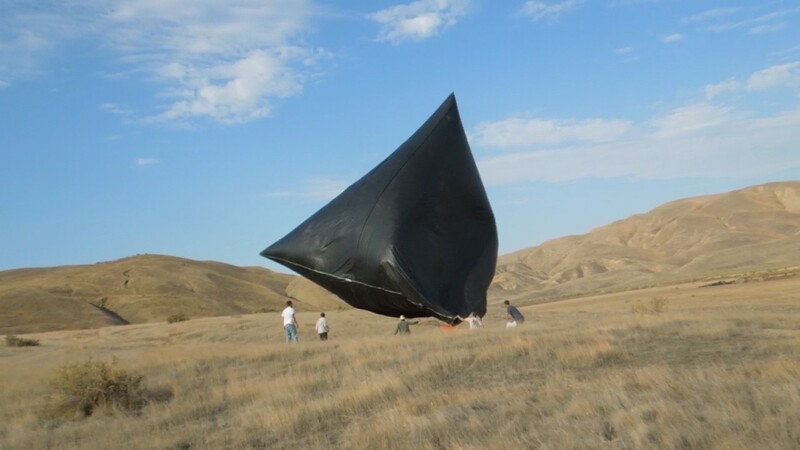 Project Wing and Loon are both becoming Alphabet businesses. Waymo, Alphabet's self-driving car company (formerly under Google), has been using modified vans for years to privately test its autonomous tech. 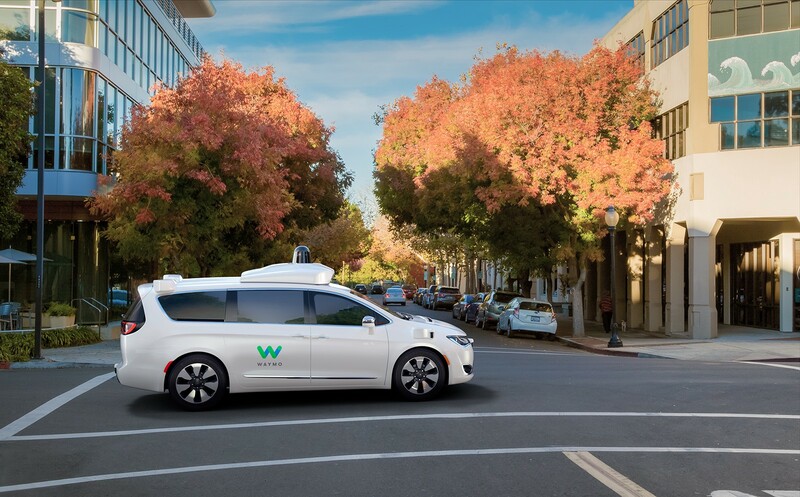 In late 2016, Waymo announced that its first production car would be a modified Chrysler Pacifica. Now the company is looking to buy a few more minivans - 62,000, to be exact. Jigsaw is an Alphabet company, best known for its secure VPN app 'Outline.' 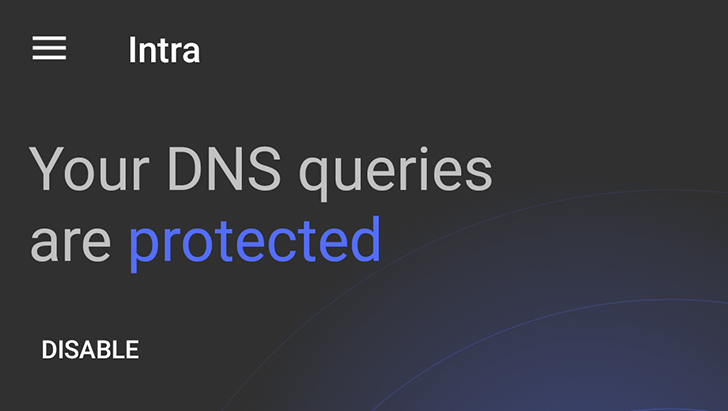 You may recall that Android P includes a new feature called 'Private DNS,' which allows you to set a system-wide DNS server using DNS-over-TLS, which encrypts all queries so they can't be read or modified by anyone (similar to how data from HTTPS sites can't be intercepted).